Protect the environment by removing trash, solids and other damaging pollutants from combined sewer overflows. 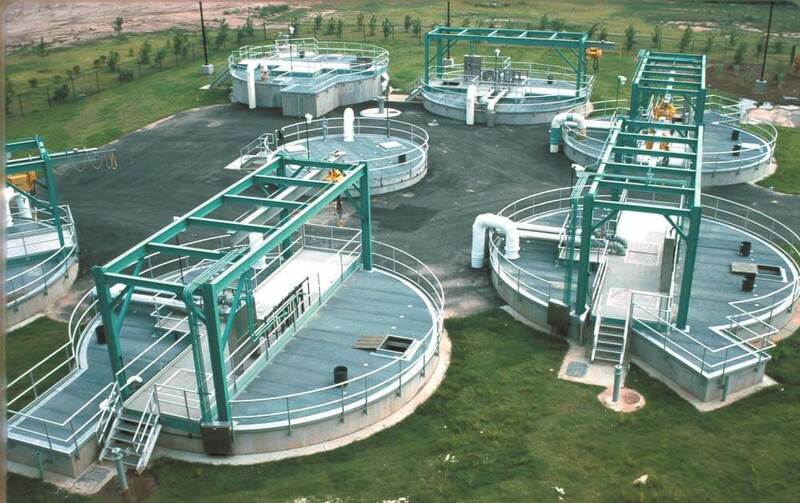 Combined sewers transport both wastewater and surface water runoff to wastewater treatment plants (WWTPs). Heavy, intense or prolonged rainfall can overload these combined sewers, which can overwhelm downstream water treatment facilities. A combined sewer overflow, or CSO - also known as a stormwater regulator - is designed to act as a kind of safety valve for the WWTP that diverts excess wet weather flow, enabling the plant to continue operating and preventing upstream flooding. Our CSO screening and treatment technologies catch gross solids and floatables during these excess flow events, protecting the environment from damaging overflow pollution. They can also be used to protect sanitary sewer overflows (SSOs). CSO screens provide a physical barrier to prevent trash, litter and other gross pollutants from passing through the sewer network and reaching a wastewater treatment plant, while separators use hydrodynamic forces to separate solids from water to remove pollutants such as total suspended solids (TSS) and biochemical oxygen demand (BOD). These technologies are typically small-footprint, non-powered and self-activating.